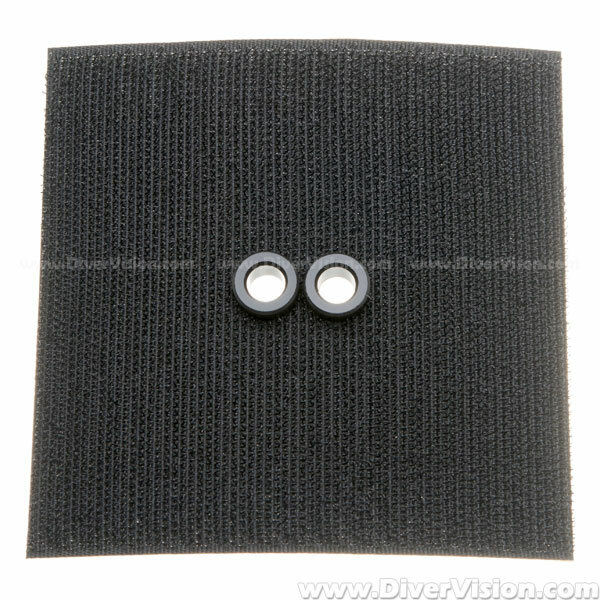 Provides an easy way to add fiber optic ports to almost any existing housing. 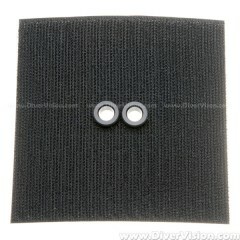 Simply cut to size and adhere to the top of the housing above the camera's built-in flash. Provides two ports for the attachment of one or two fiber optic cords. For best results, use in conjunction with your housing's flash deflector to avoid backscatter. Internal flash can be used to trigger external Strobe by optical fiber, please refer to accessories.